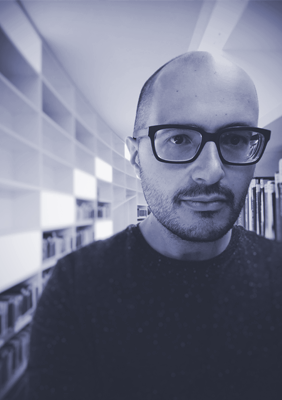 Niccolò Ridi is a Visiting Lecturer in Public International Law and International Investment Law at King’s College London, where he is also completing his PhD, and a collaborateur de recherche at the Graduate Institute of International and Development Studies, Geneva. His research deals with the idea of authority from prior decisions in international dispute settlement and makes substantial use of empirical and quantitative methodologies. More broadly, he is interested in the practice of international courts, the regulation of their jurisdiction, and their procedure. Niccolò holds an combined LLB/MA in law from the University of Florence and an LLM in International law from the University of Cambridge. He also is an alumnus of the ‘Silvano Tosi’ Research Seminar in Parliamentary Studies. Niccolò has published on international dispute settlement, private international law, and international refugee law. He has done editorial work for a number of peer-reviewed journals. Niccolò’s institutional web page may be found here.